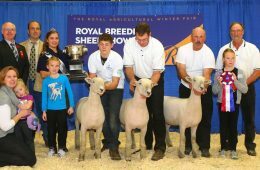 Southdown - Todd Sheep Company Inc. 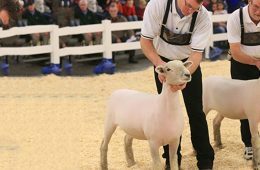 The Southdown was developed in Sussex England in the late 1700’s and early 1800’s and exported to North America shortly thereafter. 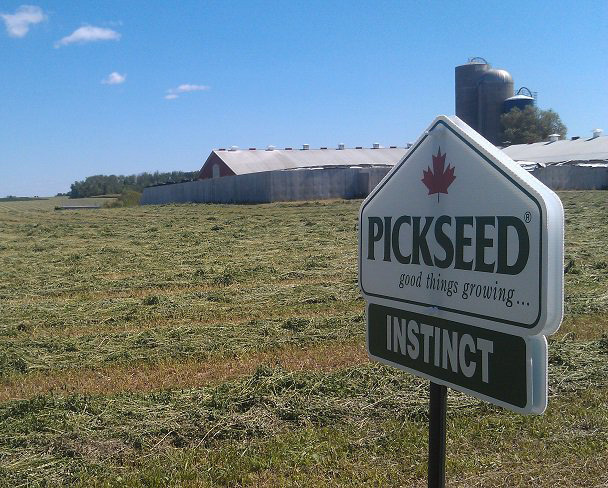 It is known for excellent marbling and mild flavoured meat. 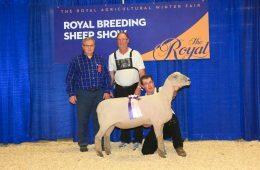 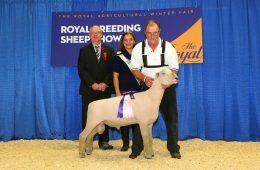 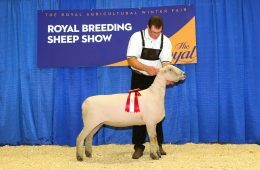 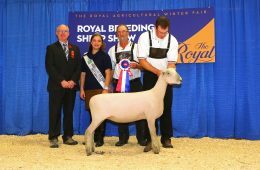 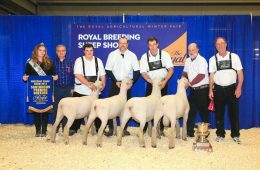 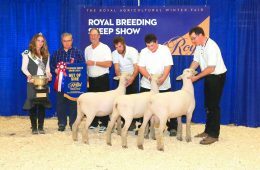 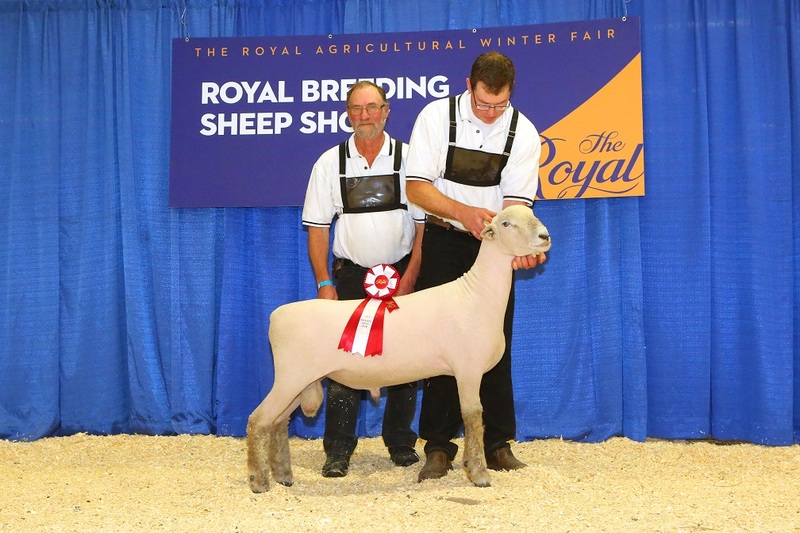 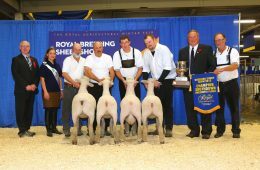 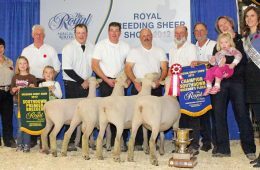 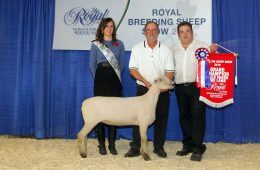 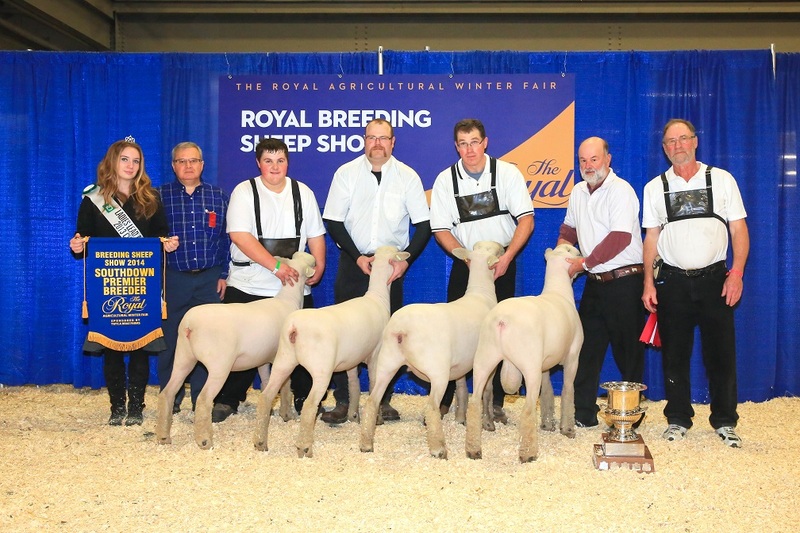 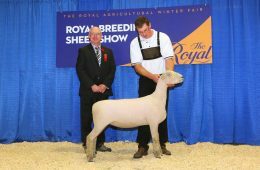 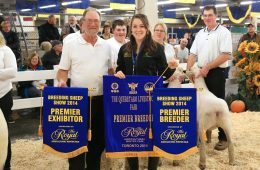 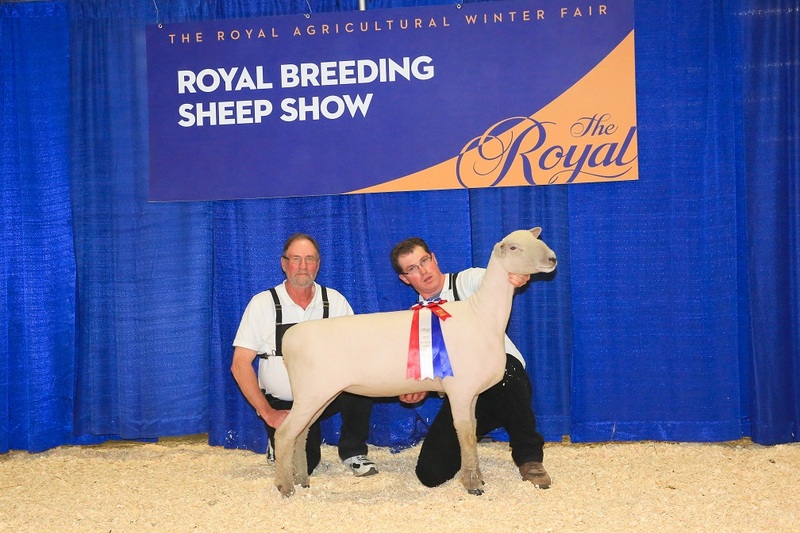 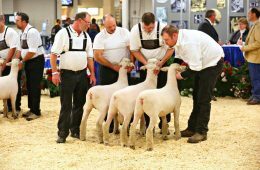 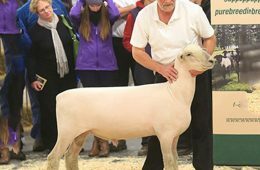 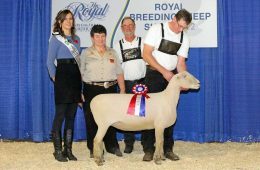 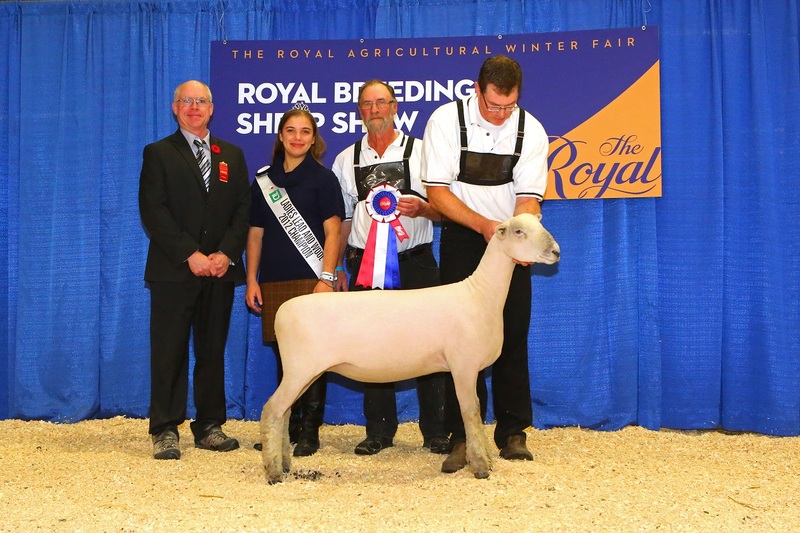 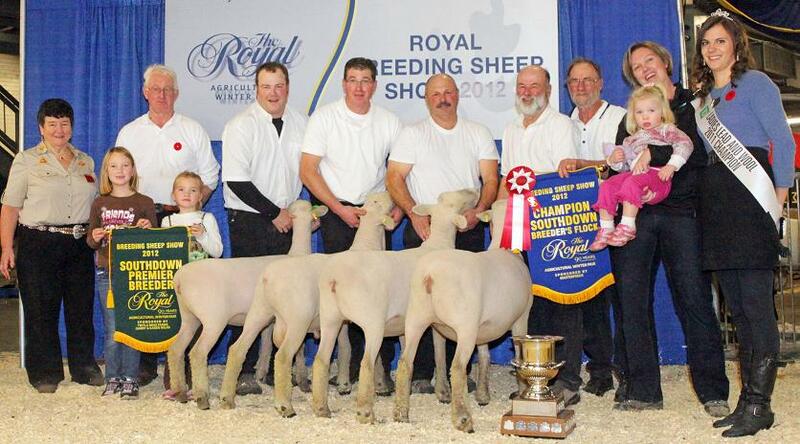 The Southdown is a medium framed sheep and has excellent feed efficiency. 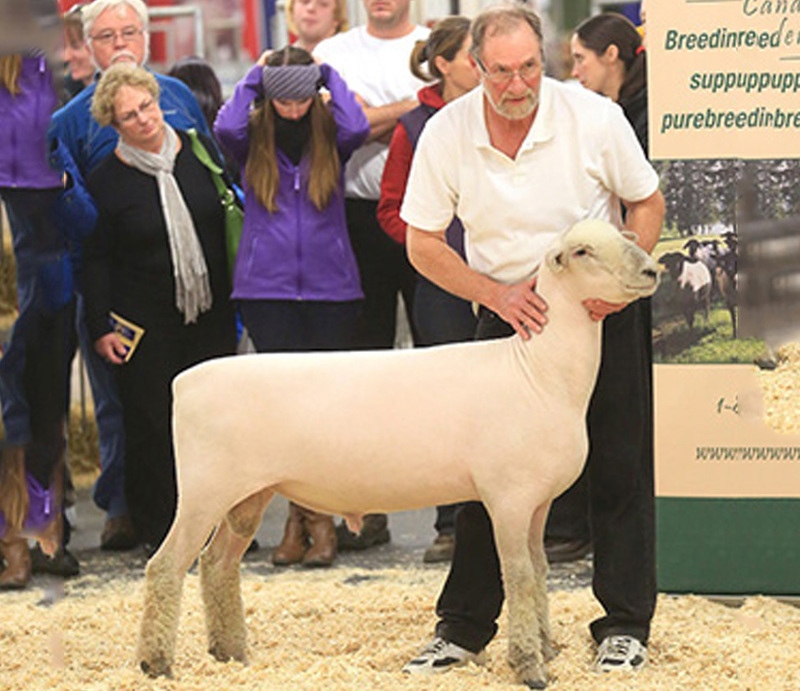 Southdown rams work well as terminal sires for producing lambs for the light and medium size markets. 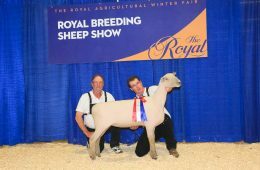 They work well for breeding to ewe lambs because lambs are born relatively easily and are vigorous at birth. 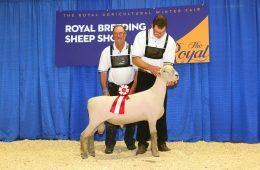 Ewes are great foragers and have an average prolificacy of 175 to 200%. 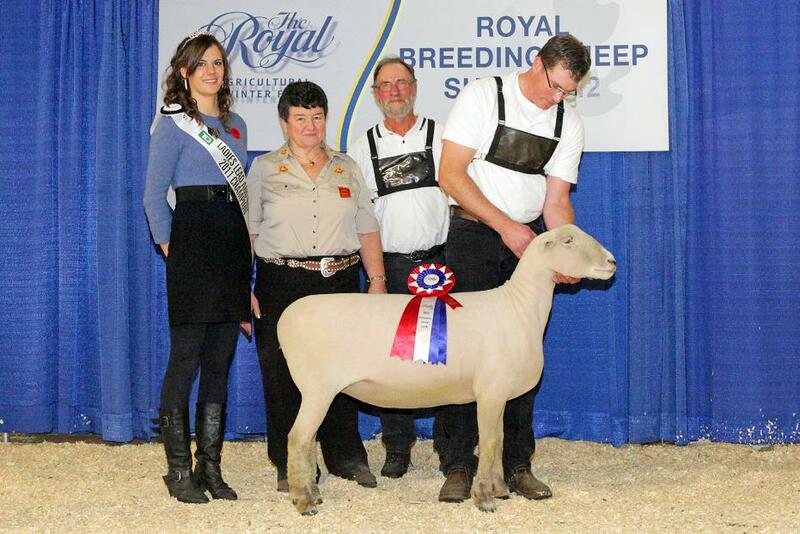 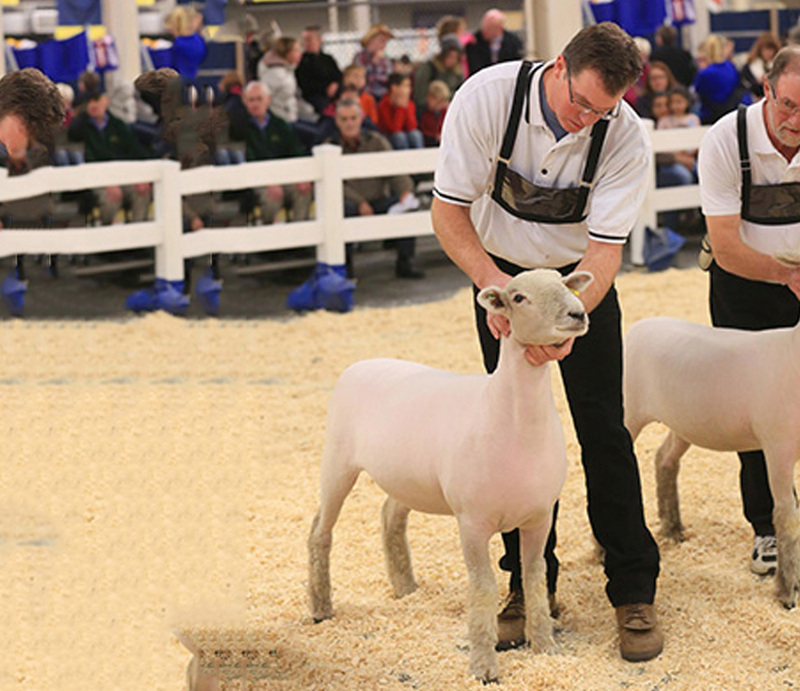 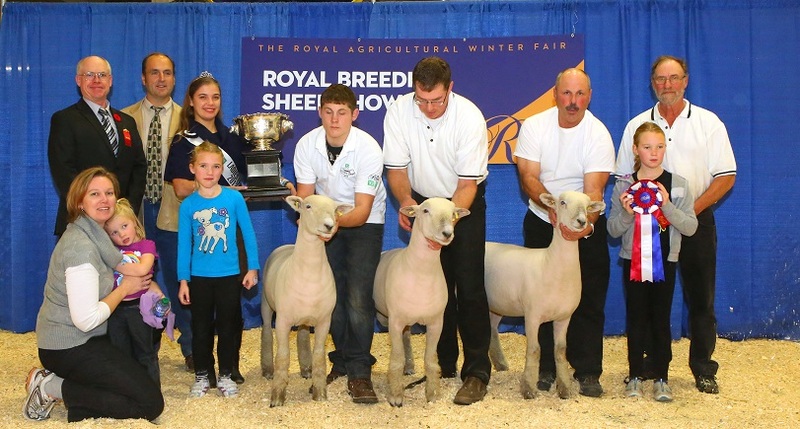 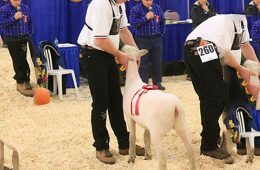 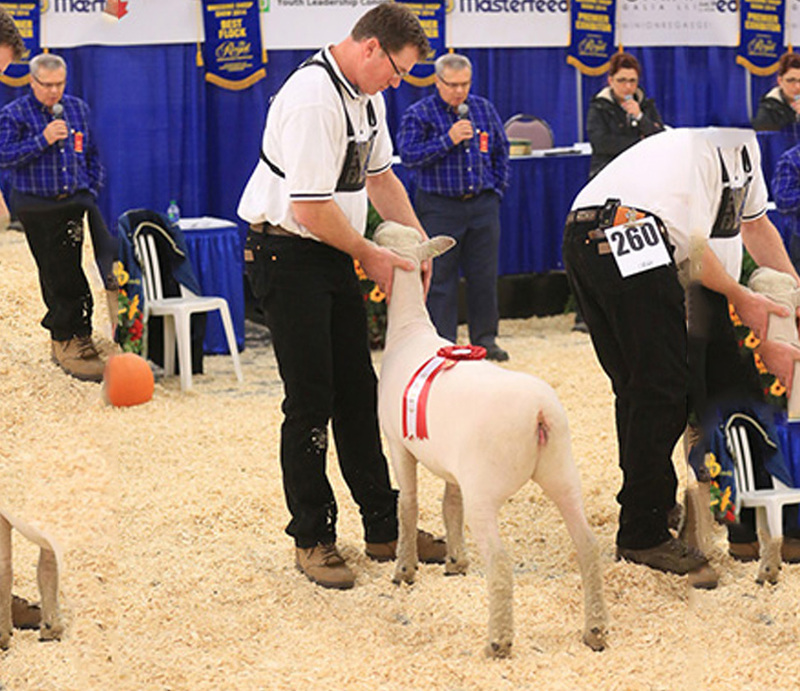 The Southdown is a very docile breed and works well for starter/hobby flocks or 4-H projects.